Enroll today! NALP Designation Program, Course Dates: April 16, April 23, April 24. 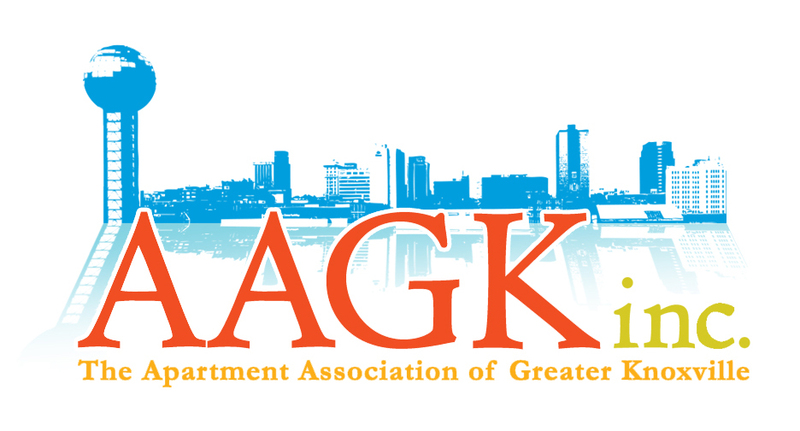 Contact the AAGK Office.